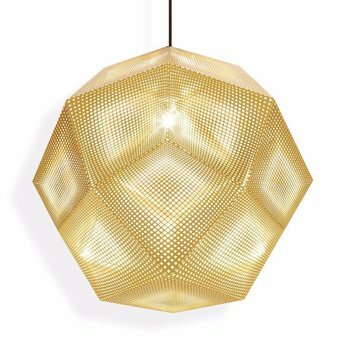 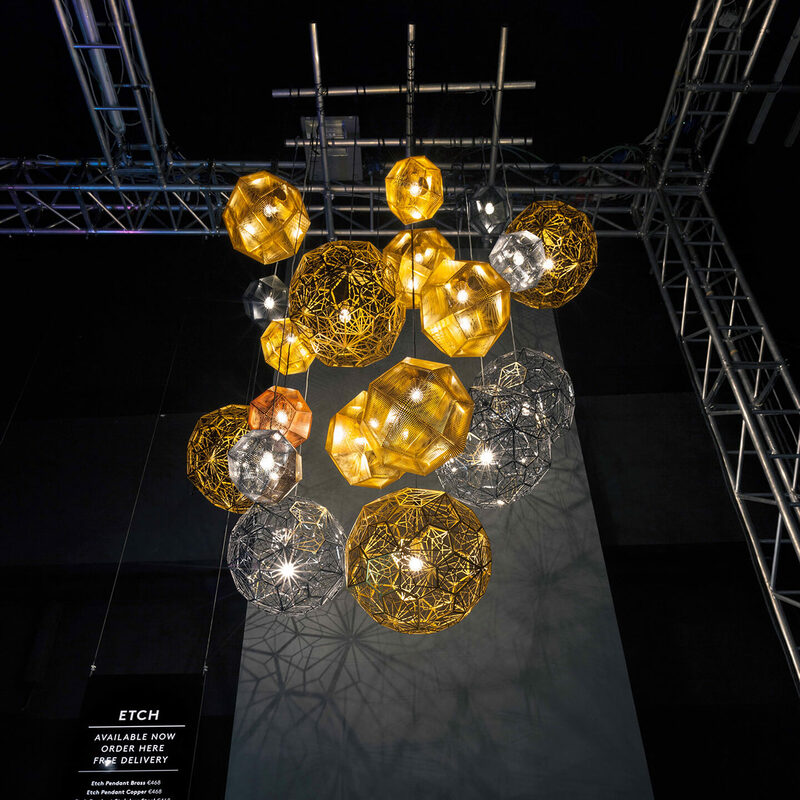 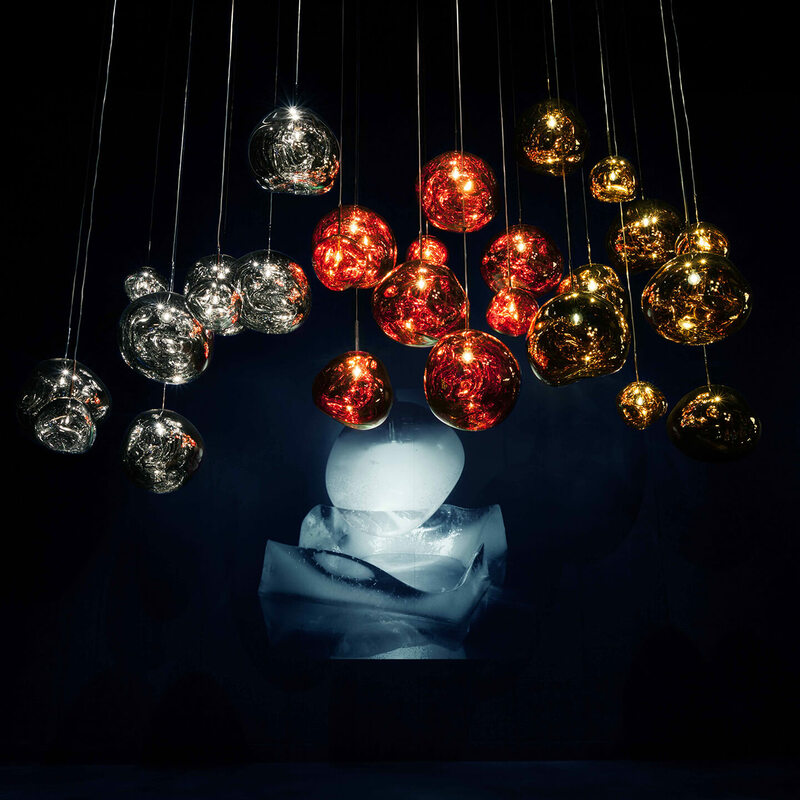 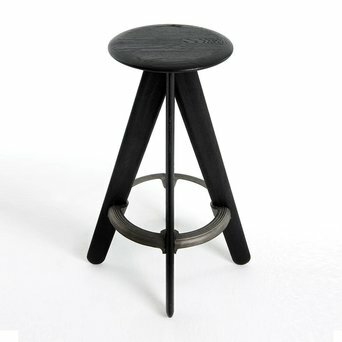 Tom Dixon is a British design brand that was established in 2002 by the designer of the same name. 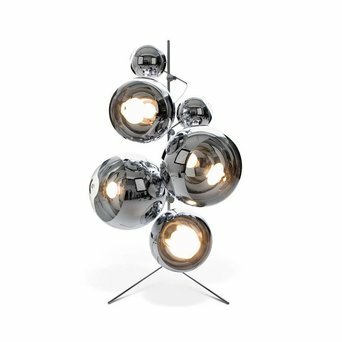 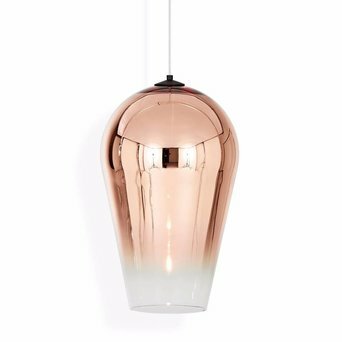 The Tom Dixon brand designs both furniture and lighting products. 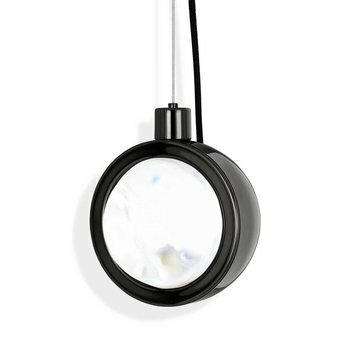 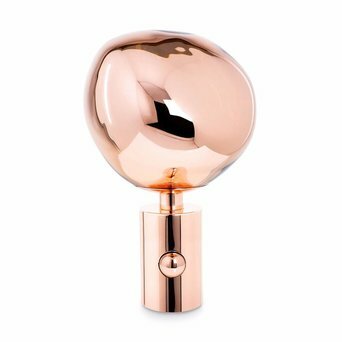 The designs, many of which incorporate sculptural shapes and eye-catching colours, are so innovative and recognisable that there is no doubt they are a Tom Dixon creation. 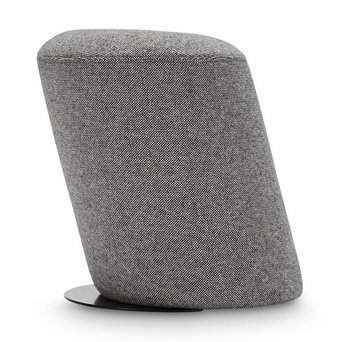 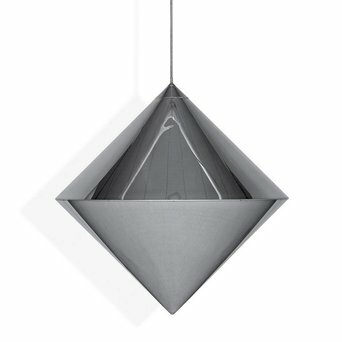 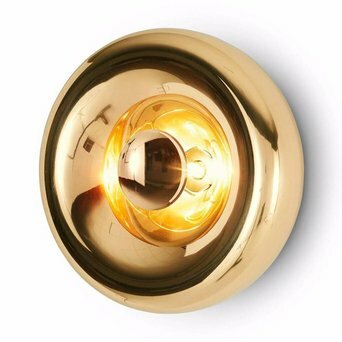 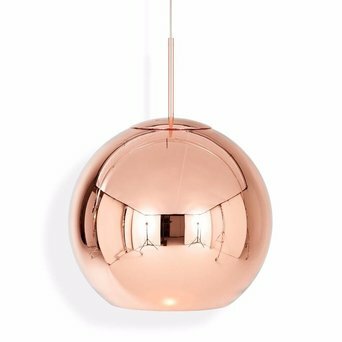 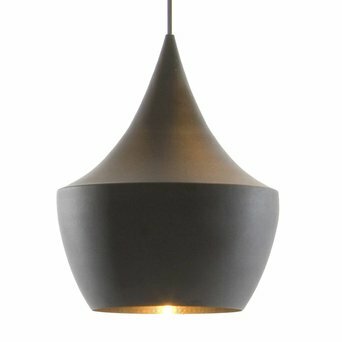 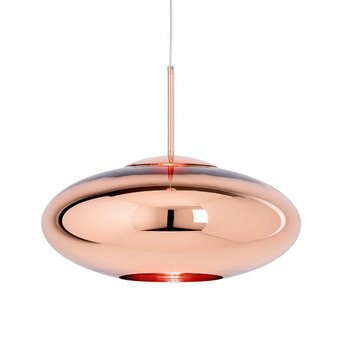 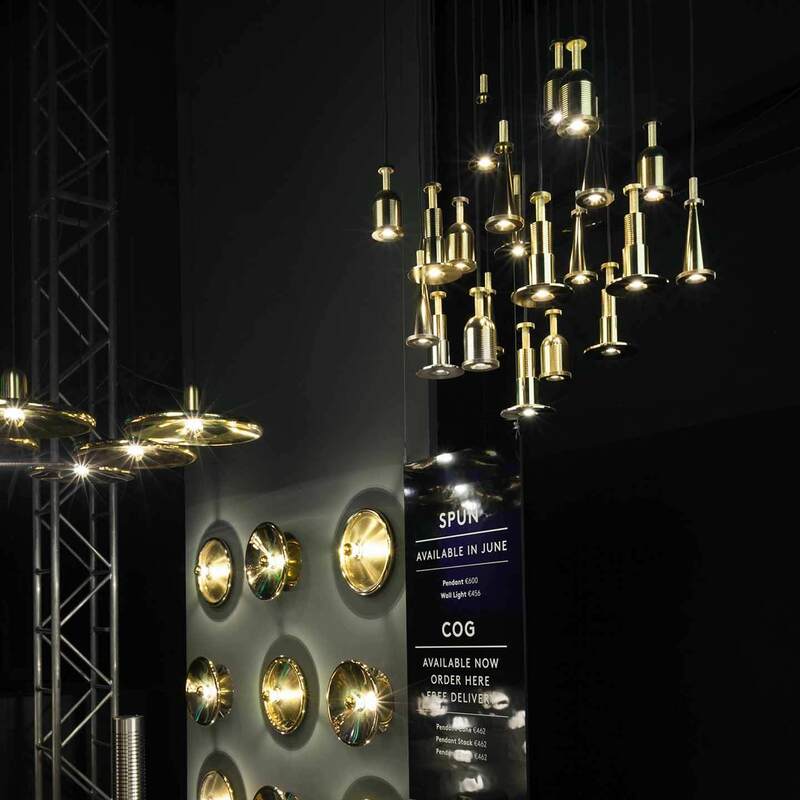 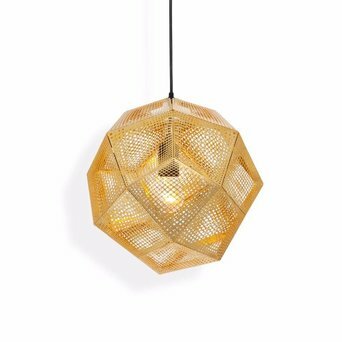 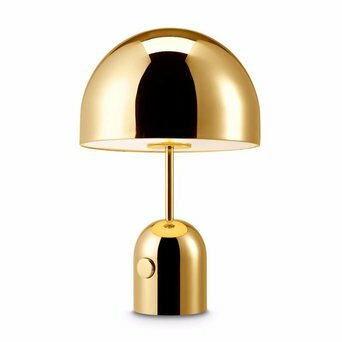 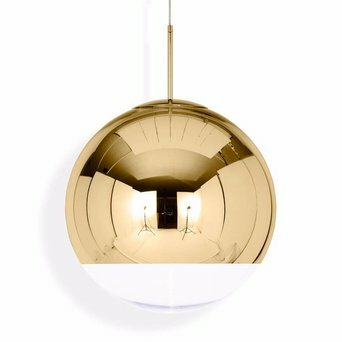 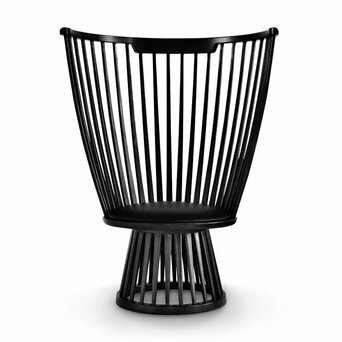 Are you looking for a Tom Dixon product that’s not displayed on our website?  Send us an offer request, because we can deliver the complete Tom Dixon product collection.